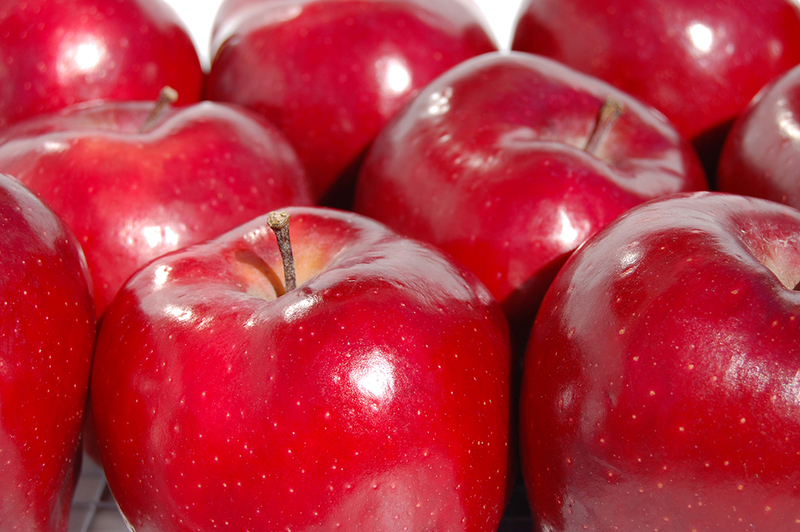 At around 95 calories per medium apple, they are a high source of fiber and make a filling, nutritious snack. There are thousands of apple varieties, from tangy to super sweet. Everyone can find an apple he or she likes! Nothing offers that satisfying crunch like an apple, and they pair well will so many foods. Apples taste great with everything from peanut butter to cheddar cheese.